Free session with required reservation (link below). 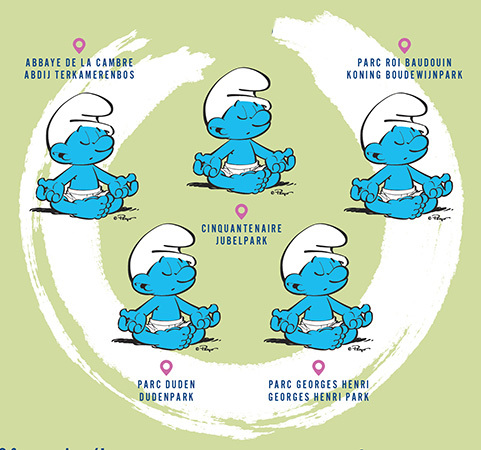 Possibility of ordering a Peyo “Yoga Smurf” collector’s T-shirt (15 €) for the benefit of the Saint Joseph de Cluny orphanage in Pondicherry, India during your reservation. Possibility to order a “Goodie bag” when you’re reserved your place. More information on the page program. Free sessions with required reservation (link below). 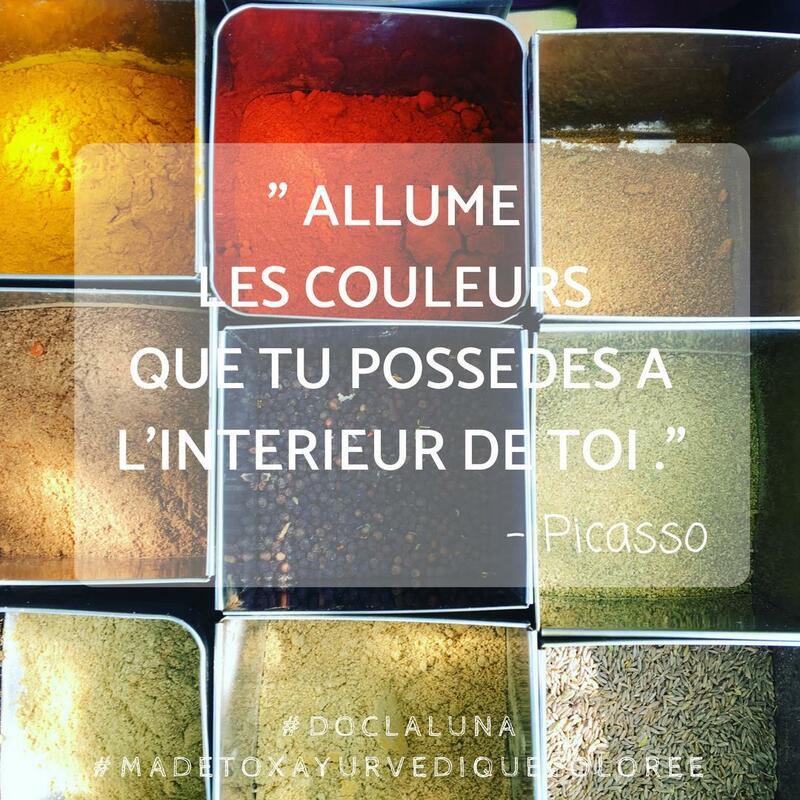 Reserve your place for the 20th of June! Reserve your place for the 21st of June! Price : 15 euros (ticketing online here below). 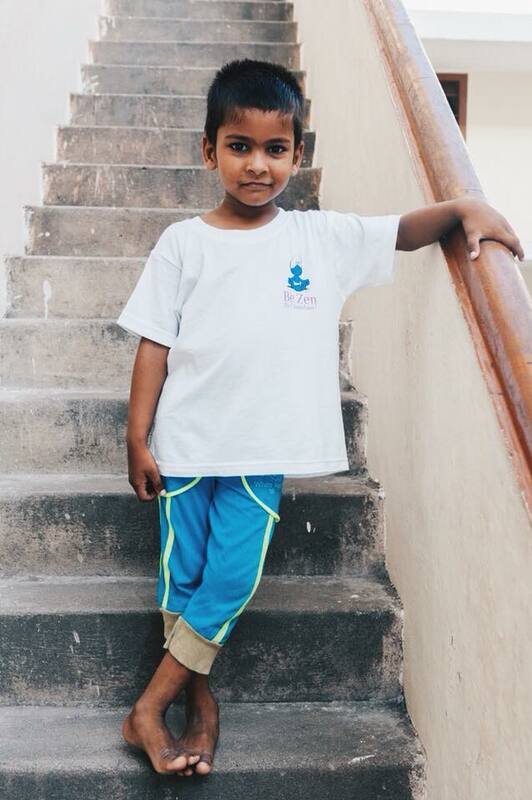 The profits will be devoted to the charity project for the Saint Joseph de Cluny orphanage in Pondicherry. Sale of a limited edition T-shirt for an educational project in India to celebrate 70 years of friendship between Belgium and India! 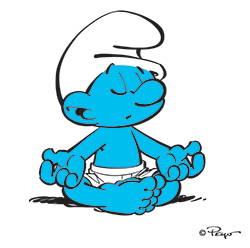 This Peyo “Yoga Smurf” Collector’s T-shirt will be sold for € 15 for the benefit of the Saint Joseph de Cluny orphanage in Pondicherry, India. The 5th Brussels Yoga Day will take place at the Bois de la Cambre at Carrefour des Attelages, in front of Chalet Robinson.